Brazil's is now the third navy to have chosen Sea Ceptor following the selection of the system for the UK’s Royal Navy (RN) and the Royal New Zealand Navy (RNZN). MBDA has announced the selection of its Sea Ceptor naval air defense system by the Brazilian Navy. 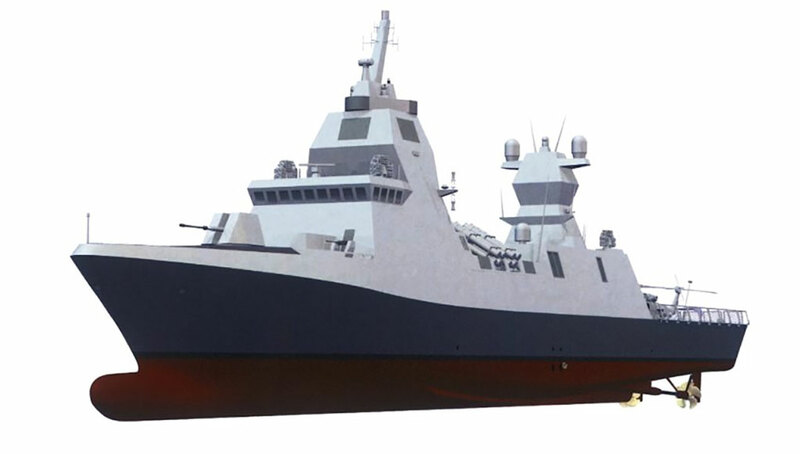 The weapon will provide local area air defence for the Brazilian next generation Tamandaré class corvettes. Brazil’s is now the third navy to have chosen Sea Ceptor following the selection of the system for the UK’s Royal Navy (RN) and the Royal New Zealand Navy (RNZN). 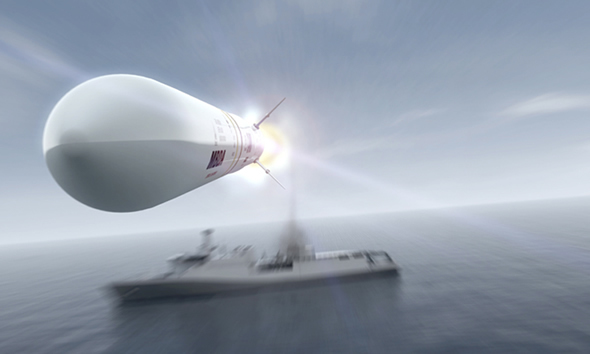 A production contract was awarded by the UK MoD in September 2013 for Sea Ceptor to provide the next generation Air Defence capability and so replace the Seawolf system on the Royal Navy’s Type 23 frigates from 2016 onwards. Sea Ceptor will subsequently be transferred to the Royal Navy’s new ships as they start entering service, when the Type 23s are replaced by the future Type 26s. 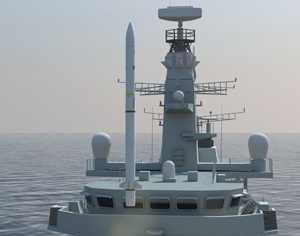 This long term commitment to Sea Ceptor by the Royal Navy is a solid assurance to each new member of the weapon’s user community of the longevity of this new system over the years to come. Sea Ceptor provides all-weather, night and day, 360° local area air defence coverage against multiple simultaneous targets including sea-skimming anti-ship missiles, helicopters and fast combat jets. In facing saturating attacks posed by a range of diverse threats, Sea Ceptor has a clear advantage thanks to its advanced technology, active radar seeker. The weapon is also capable of engaging surface targets. A major feature lies in Sea Ceptor’s soft launch technology which does away with the need for a launcher efflux management system, thereby reducing overall mass and onboard footprint characteristics. This allows greater flexibility for the customer in choosing the weapon’s installation position, a particularly important feature for smaller vessels. It also allows for easy installation as a retrofit on older ships.